Restore your body back to its optimal health. 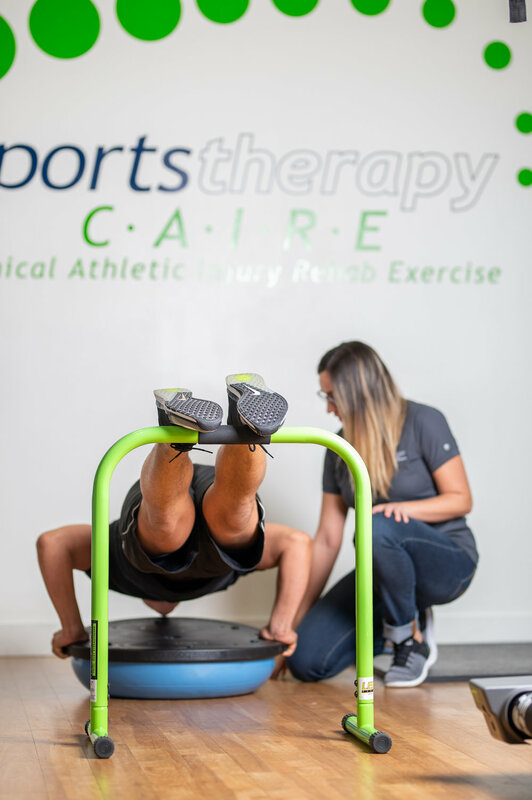 We offer effective treatment strategies and specialize in the assessment, prevention and rehabilitation of musculoskeletal injuries. Our goal is getting you back to what you love — whether that’s sports, work, or just everyday life. We know that each patient’s injury is unique, so we customize every treatment plan for what’s best for you.